This pecorino cheese is aged three to five months in the pomace of Sangiovese grapes – we also call it drunken Pecorino. 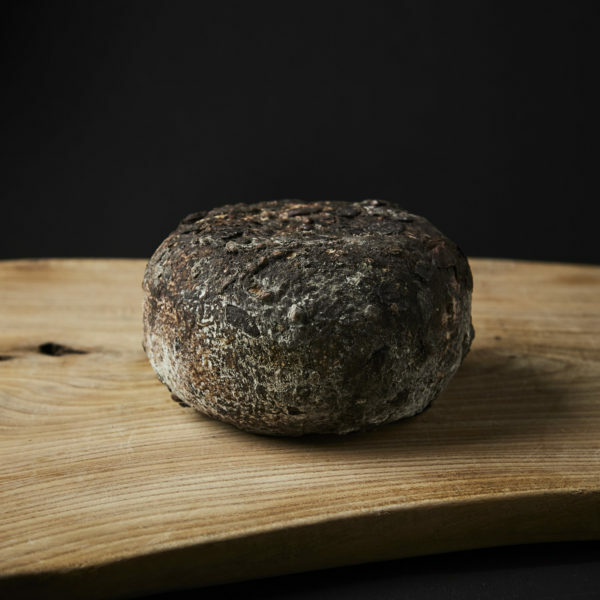 Made from 100% sheep's milk, this cheese is mild with a slight fruity note thanks to the grapes, also the rind is – if you wish – completely edible. This pecorino is perfect with a young red wine, not to powerful – such as our Fante.